"Pogi" is the correct term to describe the new Nissan Juke. Your choice of vehicle is representative of your personality. Practical bros go for economical subcompacts, rugged types drive large SUVs and pickup trucks—that sort of thing. Furthermore, aside from reflecting your personality, your ride is an extension of your personal style. As a dude who believes in both looking good and feeling good, discovering the right vehicle can sometimes be challenging. The new Nissan Juke, however, makes this search a short one. Introduced locally during the last quarter of 2015, the new Nissan Juke offers a fresh perspective. For one, this zippy crossover brings to the table an energetic agility, as it combines the functionality of an SUV with the styling and driving excitement of a sports car. It blends an SUV’s high seating point for ease of road visibility, and a car’s agile maneuverability for an exciting driving experience. 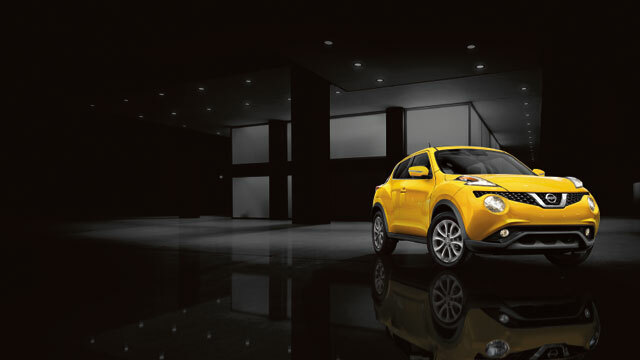 Sticklers for style will appreciate the new Juke’s bold lines and unconventional design. A combination of headlamps and fog lamps make for an eye-catching hood design, and a chic new Integrated Control System (I-CON) intelligent control display allows drivers to change the drive and climate modes at a touch. Under the hood, the HR16DE 1.6L DOHC gasoline engine coupled with the new generation Xtronic Continuously Variable Transmission (CVT) gives the new Nissan Juke power on delivery while being fuel efficient, offering a refreshing concept in driving. Take command of the road today with the new Nissan Juke. Visit the nearest Nissan dealer and check out with a test drive. Priced at P980, 000, it is available in Red Alert, Solar Yellow, Pearl White, and Black Obsidian. For more information, click here.